Landlord forms are necessary to help keep things in order and kept track of. Written and printed forms make everything organized and professionally manufactured forms are a lot more official and binding. Idaho landlord forms cannot be overlooked. 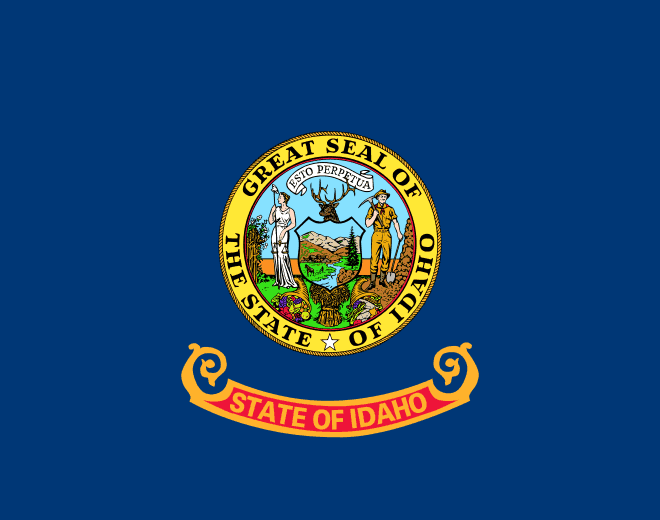 Lease agreements as well as many other written warnings require forms and so it is important to know how to come by Idaho landlord forms as easily as possible. To get professional Idaho landlord forms visit American Apartment Owner’s Association. For more information, visit the official Idaho Landlord and Tenant Guidelines. To get more legal info regarding updated general assembly acts, including the Idaho landlord tenant guidelines access the official HUD site. The American Apartment Owners Association provides landlord forms nationwide. Looking for a state other than Idaho?